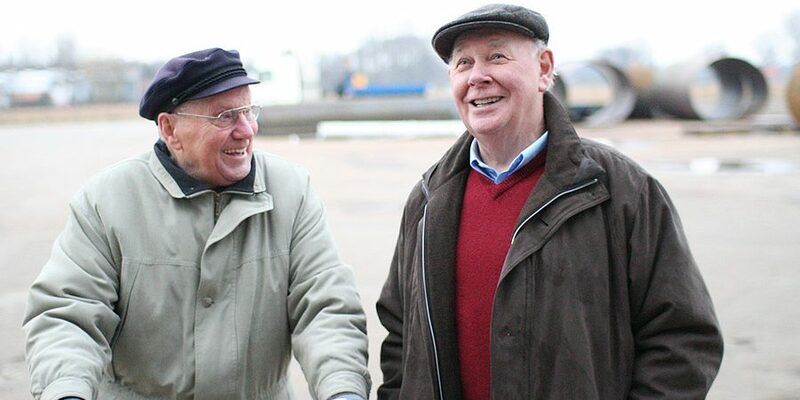 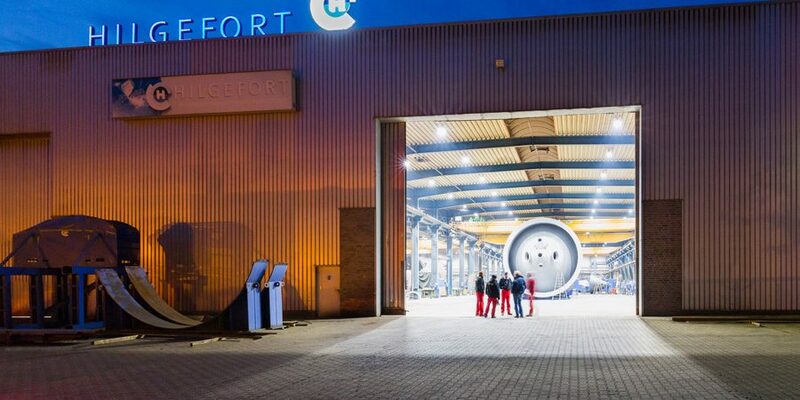 Even for a high-performance company like Hilgefort, for whom almost every task entails a unique challenge, breaking a world record is something very special. 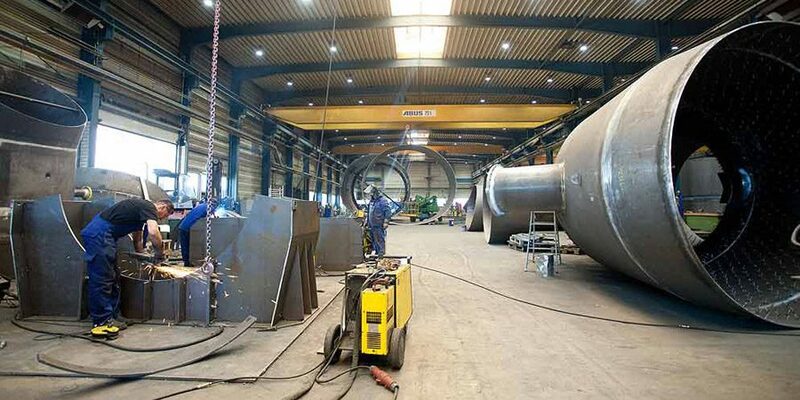 And now Hilgefort GmbH has done just that, claiming a world record in plant construction. 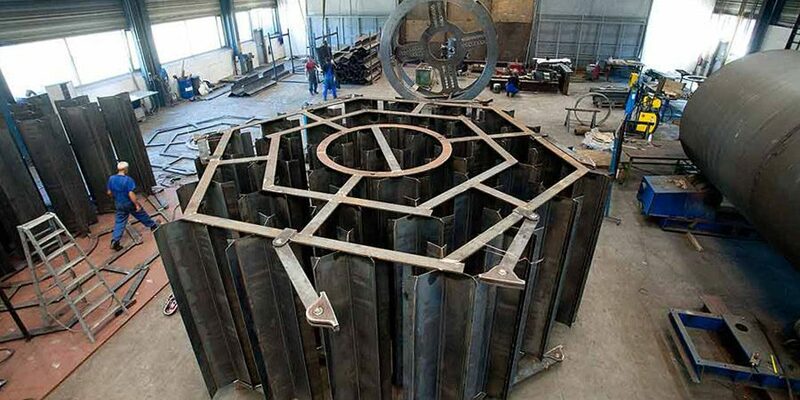 Floor by floor, the heat exchanger tower in Wössingen, Germany spirals up into the sky. 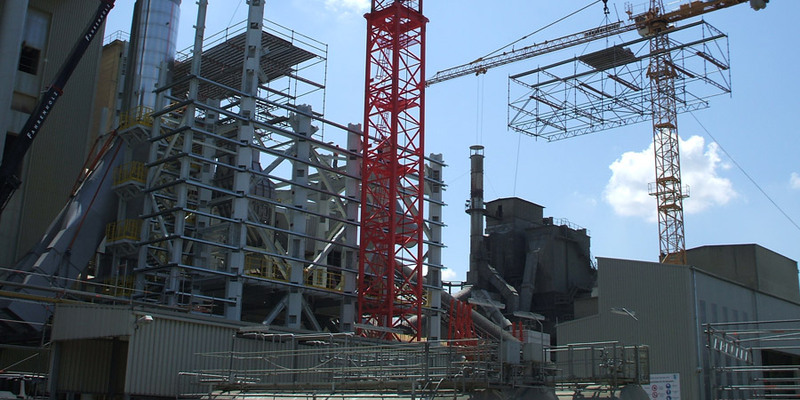 Alongside the rapidly growing structure stands a rotating tower crane, which is attached to the structure and grows taller with every stage of construction. 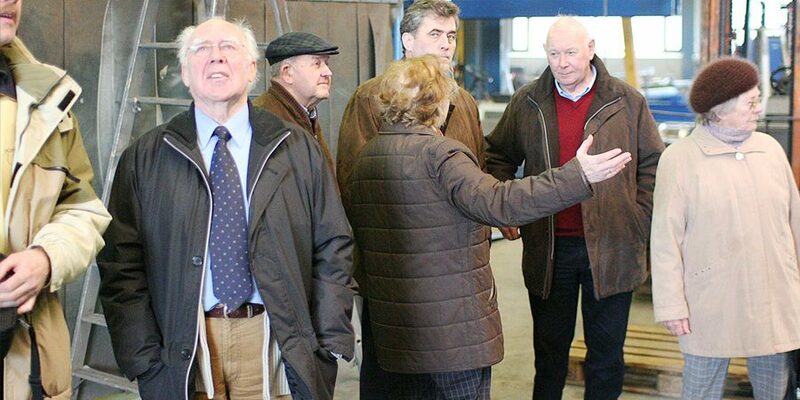 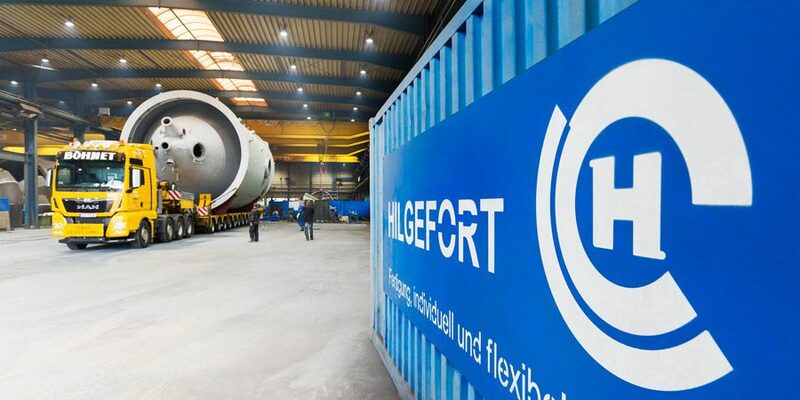 Hilgefort already has an impressive international reputation for constructing rotary kilns. 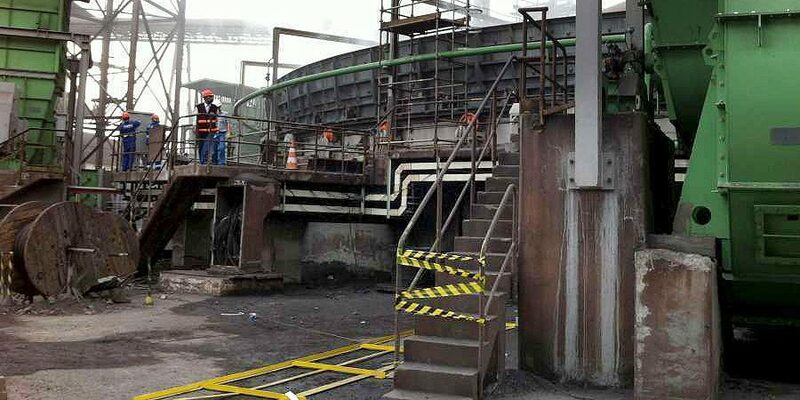 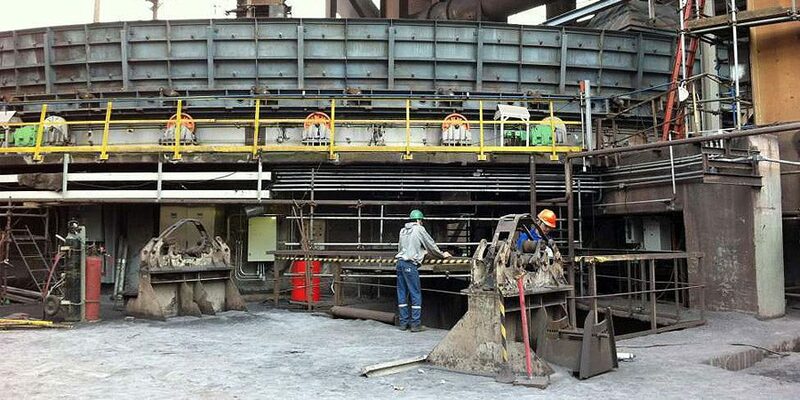 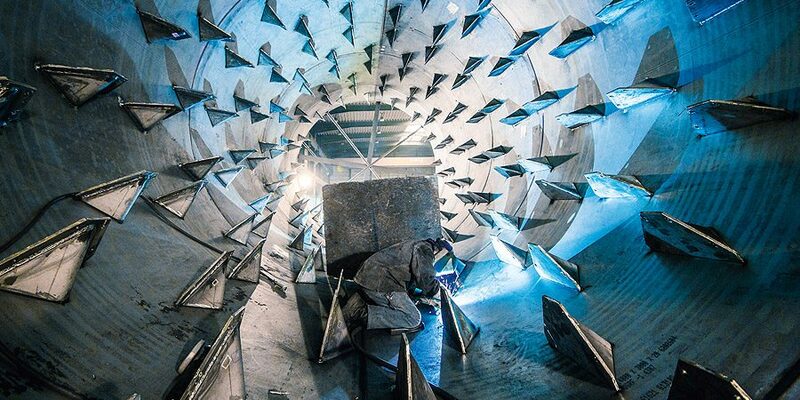 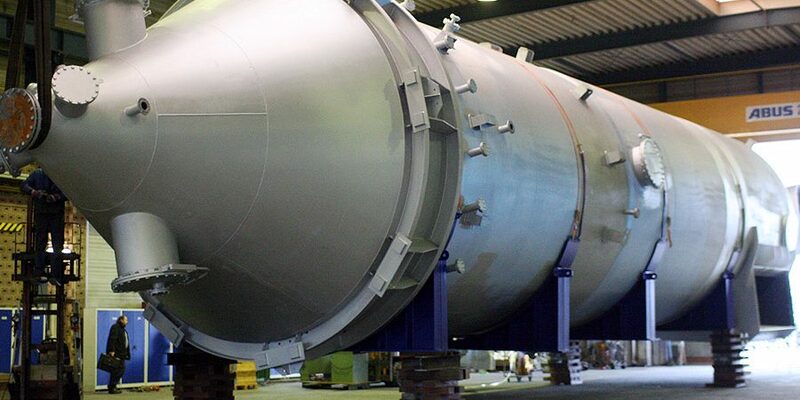 The company focussed on the particular challenges of such plants early on and has now manufactured and delivered countless rotary kilns around the world. 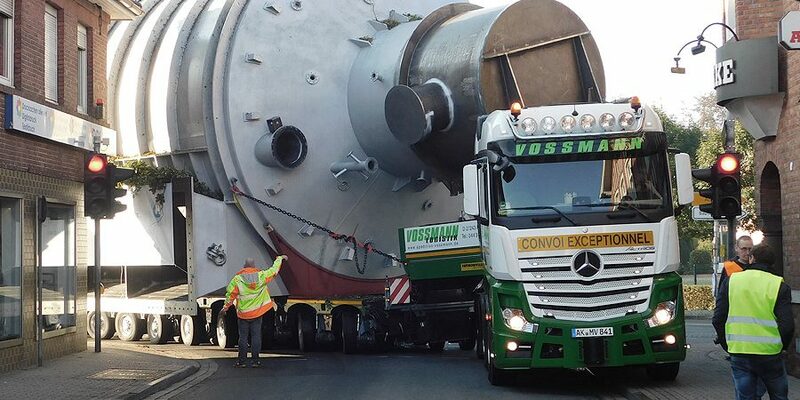 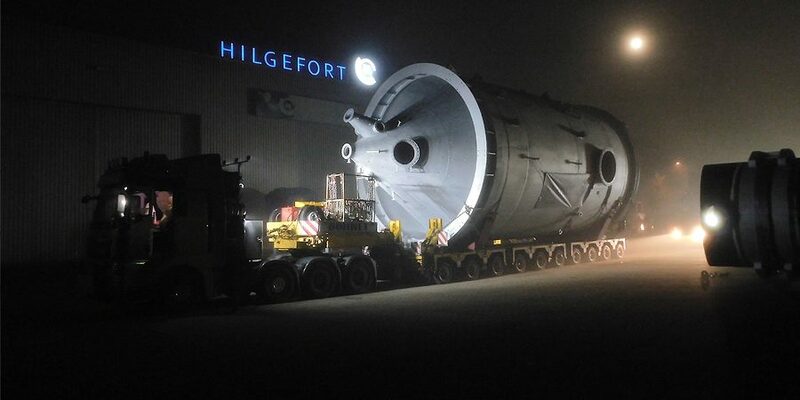 When Hilgefort transports large plant components to customers, it can be exhilarating for everyone involved. 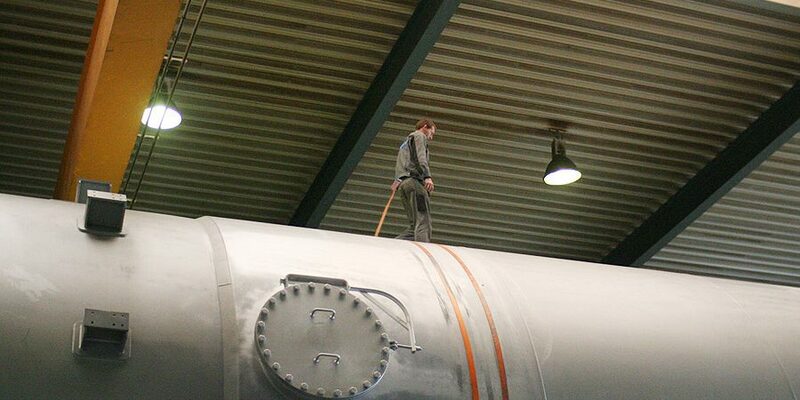 Often enough, the kind of specialised transport required even piques the curiosity of residents in the local area or photographers from the regional press, drawing them to the factory premises in Dinklage. 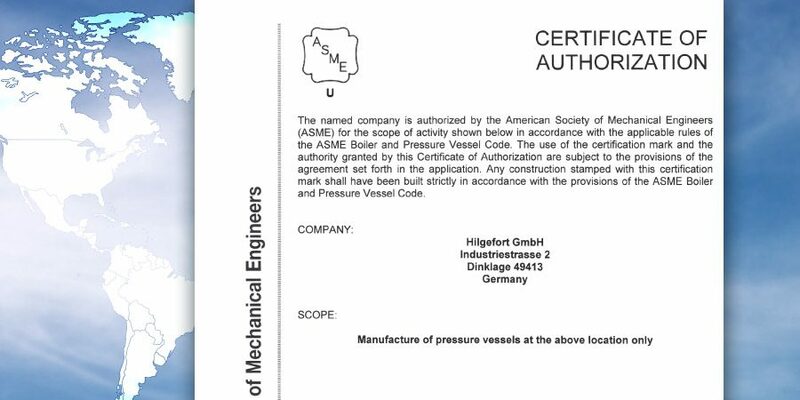 In August 2016, the American Society of Mechanical Engineers (ASME) certified the quality assurance system at Hilgefort GmbH in accordance with international guidelines. 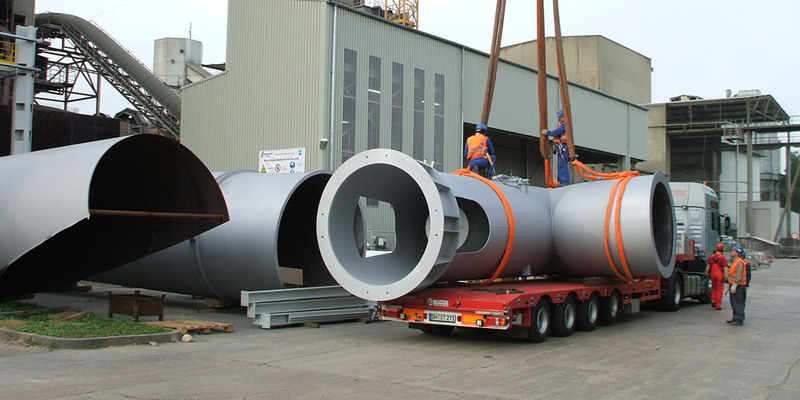 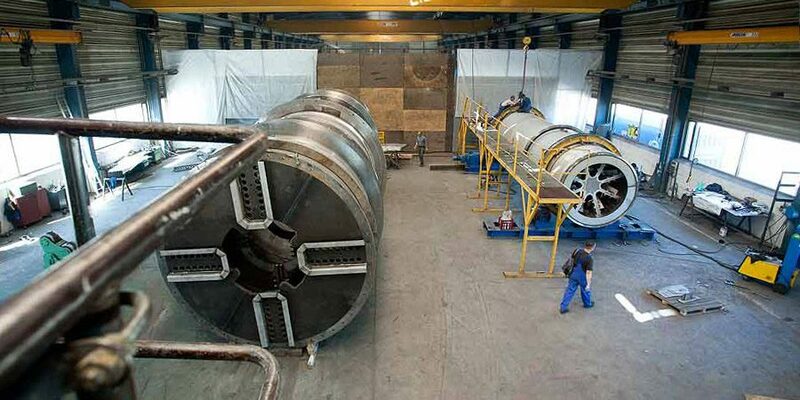 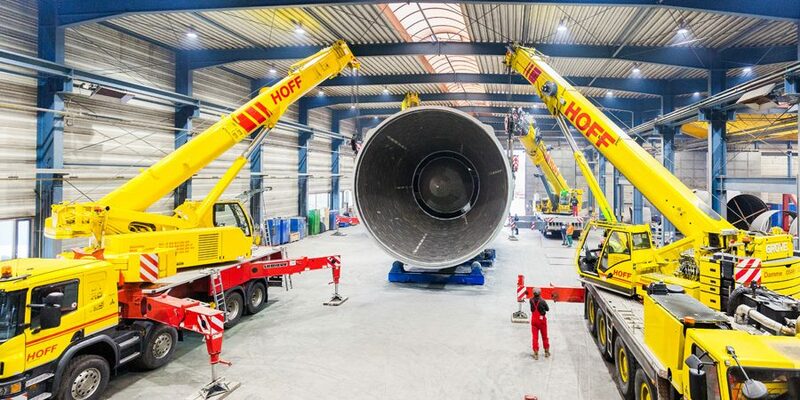 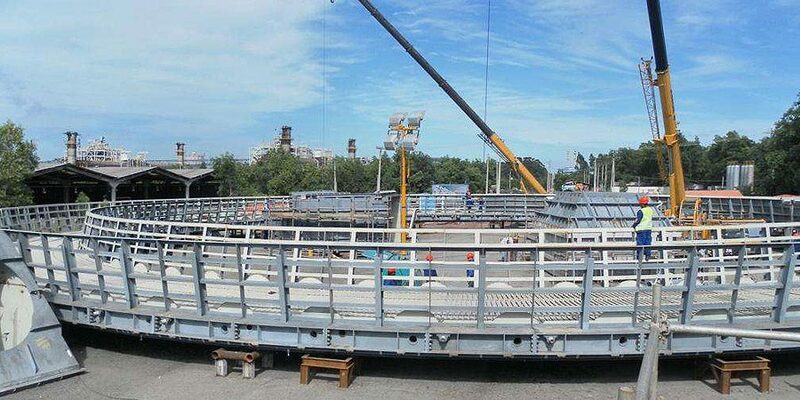 The transportation of a cyclone separator for a blast furnace plant in Duisburg was a sensational finale for a substantial major order at Hilgefort GmbH in Dinklage, Germany. 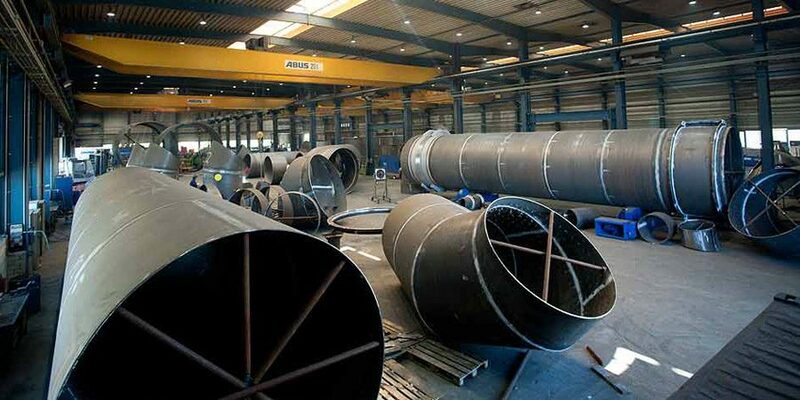 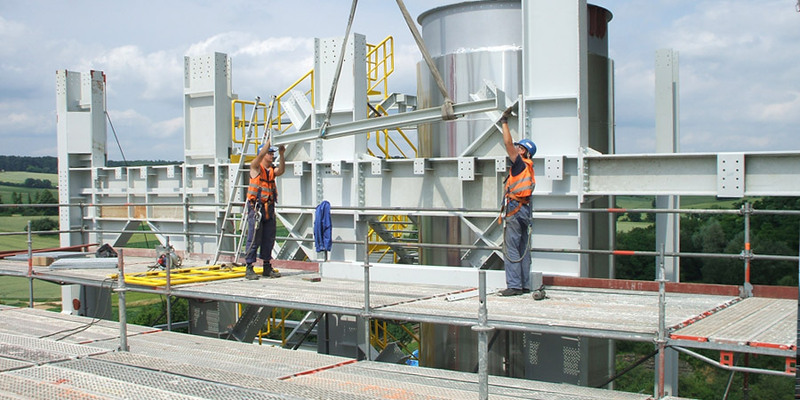 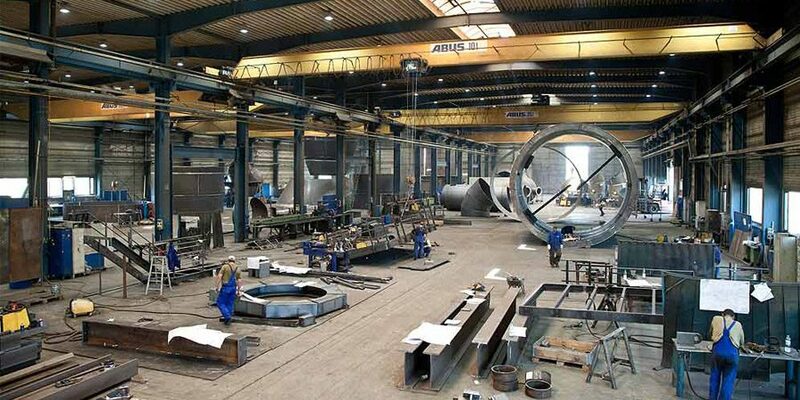 Contract manufacturing: Hilgefort GmbH in Dinklage has established a name for itself throughout Germany and around the world as a competent plant construction company specialising in particularly large sized projects and very complex component parts.